When was the last time you did something good to support a great initiative. If last time was a longtime a go, here is one amazing opportunity to support a great project. Egofacto is a French Perfume brand created with passion, perseverance and dedication. The French perfume brand Egofacto is expanding into new international markets. Here is its story.. They have started a crowdsourcing project on Ulule. Discover Egofacto, a very exclusive brand, available mostly online only. And this christmas they are launching a very exclusive limited edition of their luxury candle: Black tea & Raku Candle limited edition. Christmas is always the right moment to find the perfect gift for the ones we love. It is also the moment that outstanding brands reveal outstanding products, mostly as limited editions for Christmas. 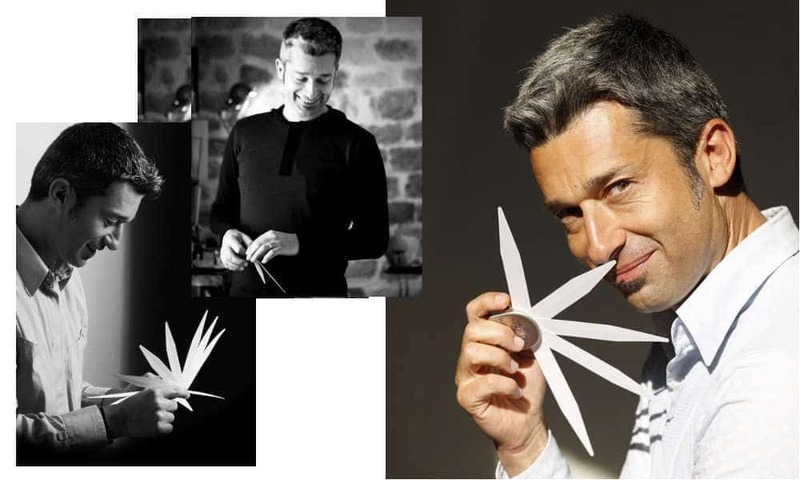 Born from the creative mind of Pierre Aulas, Fragrance expert, Egofacto tends to be the brand that everybody dreamed of. Why? Because Egofacto tends to propose the perfect scent for your own personality. Egofacto, factory of Ego? With a short, yet complete range of fragrances, Egofacto proposes very original, highly qualitative fragrances for women and men. You can discover the full collection here: http://www.egofacto.com/html/parfums_en.html This Christmas, Egofacto launches a very special limited edition of a luxury candle called Black tea and Raku. It is an unique creation…. Ok, here is perhaps the most wanted launch of 2011. Finally, after 2 years of supositions and speculations, now it is official: Swarovski is launching its First Fragrance. It is called AURA. The initial goal with Clarins was Fragrances, make up and beauty accessories. The project is leaded by Thierry Mugler Parfums teams that built a special A-Team for the occasion. As you might know, Thierry Mugler team works already with Swarovski on Angel limited editions for the past 10 years.